I’m at that point in my hobbyist tinkering where the things I want to make are too complex to create by hand, but are too infrequent to be worth investing serious money in to buy larger tools. A few months ago someone had given me the link to Ponoko, an online based fabrication company dealing with 3d printing, laser cutting, and more recently CNC routing. I wanted to try out their services for awhile, but didn’t have any projects that required their services, so I did what I usually do, made my life more difficult and costly by inventing a project I didn’t need to do. I decided to make a hanging window ornament using a lasercut butterfly pattern and colored cellophane. Hobby cellophane I bought from Stuff4Scrapbooking.com, 30×60″ rolls were a mere $1.57 each and shipping was reasonable (when I tried to purchase these items from the same store’s Amazon marketplace, the item price was the same but shipping was applied per-item, making it far more expensive). I picked a few colors not having an exact plan in mind. It look a little practice to use the drawing tools to get the curves I wanted, to join the points to create completely enclosed paths, and to mirror the pattern correctly. There’s also some requirements from Ponoko involving not making features too small, but none of the initial design seemed to violate any of these rules. 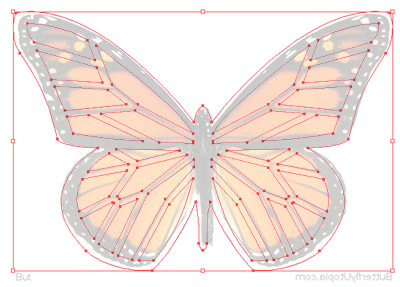 I settled on a light colored bamboo as my material, duplicated my design to fit 6 butterflies on a single P2 sized board (15.1″ x 15.1″), uploaded it to get an immediate price quote (~$50 for materials, cutting, and shipping). 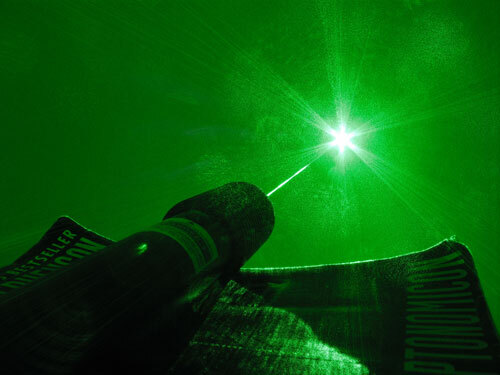 One thing I noticed is that “laser time” outweighs material cost significantly, so optimize your designs if you can to reduce the number of, and length of your cuts. It took about two days for Ponoko to approve my designs, an additional two days to approve the materials and mark the order “ready to make”, then another two or three days for it to be actually cut and shipped. The package is now in the hands of UPS and I await delivery to see how my items turned out.